If you take property from a Florida merchant or retail store without paying for it, you can be arrested for shoplifting. First time offenders of shoplifting or petit-theft, are often given more leeway in sentencing than repeat offenders, the main determination of how serious the charge or potential sentencing, is based on the value of what the shoplifter tried to steal. The value of the stolen merchandise in Florida determines the seriousness of the crime. Although shoplifting a candy bar or comic book might seem like a relatively trivial youthful indiscretion, the consequences of a shoplifting conviction can be severe ranging from Second or First Degree Misdemeanor to a Third Degree Felony Grand Theft. For repeat offenders, the charge is escalated even if the stolen items are of little value. Shoplifting misdemeanors can also result in severe fines and penalties including jail time for up to five years. There are many different laws pertaining to shoplifting in Florida but even minor shoplifting convictions can follow you for years, potentially limiting your employment options. Misdemeanor charges are potentially life changing, a quality and experienced lawyer can mean the difference between going home after court and going directly to jail. Going to court alone is simply not a good decision. Only a quality attorney can help you understand what you are up against and best explain the best possible next move. 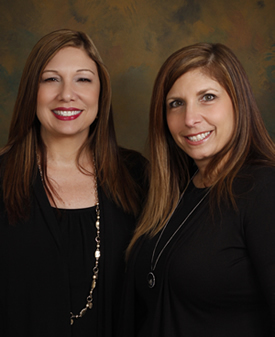 Call D’Lugo and DeFlora to discuss your case at 407.870.5551 or contact us online at www.kissimmeefamilylaw.com.